BanskoShuttle.com is a trade mark of URCA Travel offering private and shared transfer services between Sofia Airport and Bansko. The shuttle runs daily but only with advance booking and payment. BanskoShuttle.com is operated by URCA Travel. Offering travel services in Bulgaria since 2008. Transfers are operated by experienced drivers with perfectly maintained vehicles with passenger insurance. The vehicles used by the shuttle range from coach buses and minibuses to vans and estate wagon cars, depending on the number of passengers. 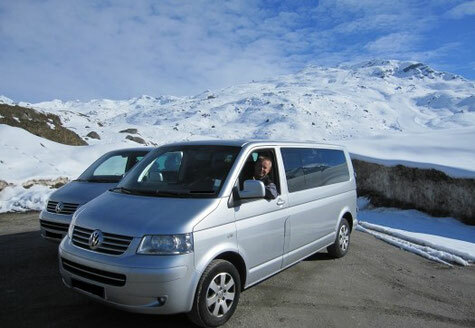 URCA Travel owns a large fleet of minibuses, vans and cars with 2 bases: in Sofia and Bansko.